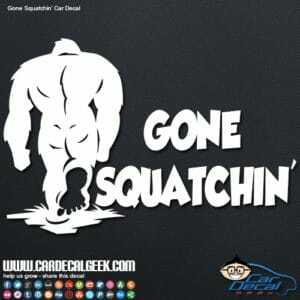 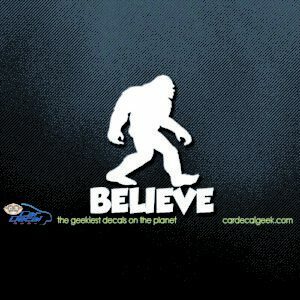 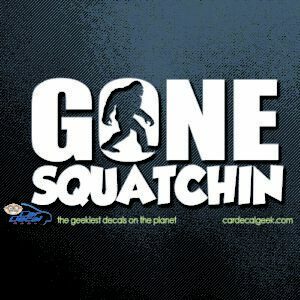 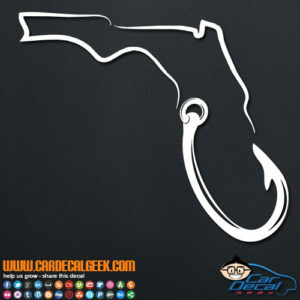 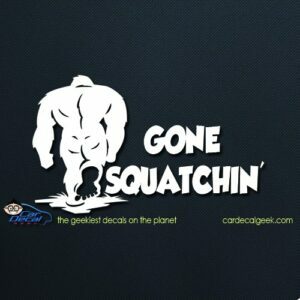 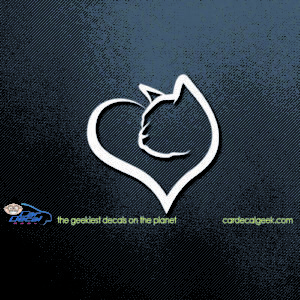 Yeah, we know that this decal will only appeal to the squatcher’s down south. 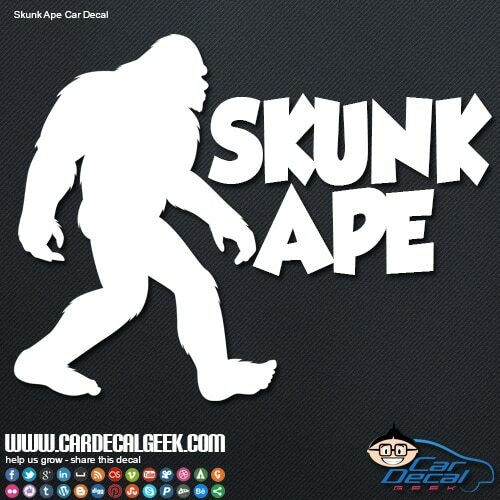 If you have ever been trudging through the Everglades with Mike Lantry (the original Skunk Ape), and have seen a giant hairy beast, then you know that the Skunk Ape is out there. 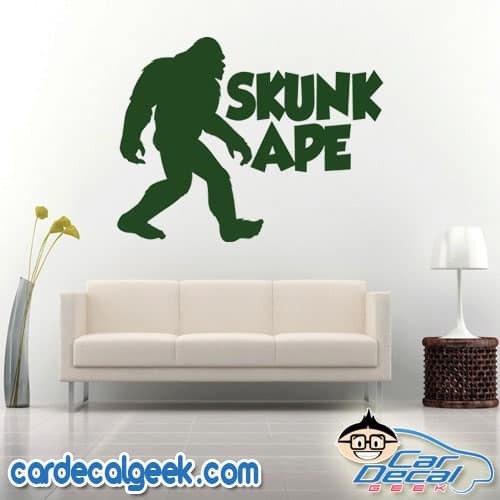 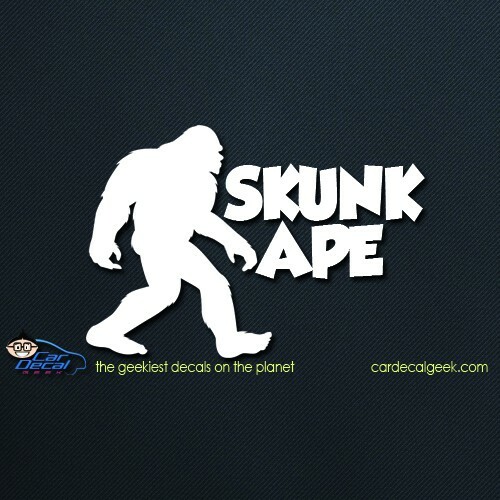 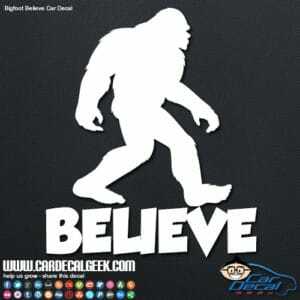 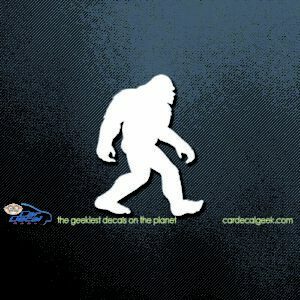 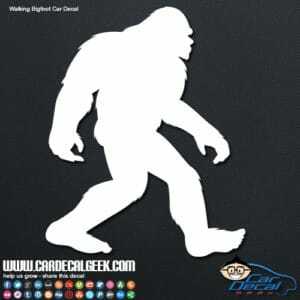 Slap a Skunk Ape car decal on your sweet ride today.